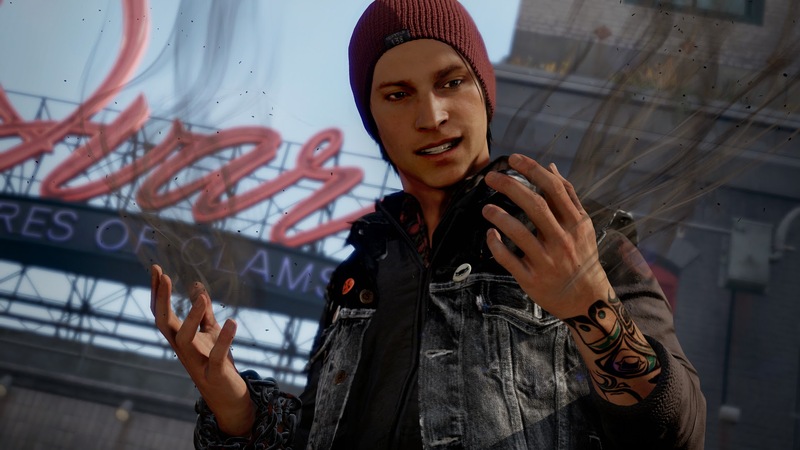 On this week’s show, we offer an in-depth review and discussion of the first major post-launch exclusive for the PlayStation 4, Infamous: Second Son. Suffice it to say, we're both big fans of this surprisingly excellent game, and there is a lot to cover. The review is filled with spoilers, though, so be sure to have played the game before listening! For those who have yet to complete Infamous, however, we spend the first hour or so of today’s show also discussing my frustrating and sad misadventures syncing (and losing) a bunch of hard-earned PSN trophies, while Sean talks about the many wonders of his shiny new laptop, and the stressful memories of his old laptop dying a long, slow death.